Can we believe what we’re seeing? 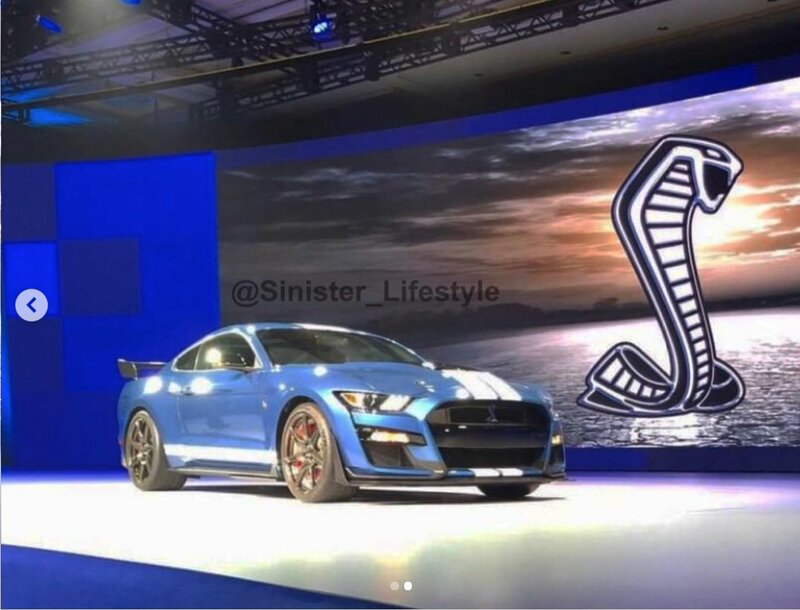 We’ve barely gone past the news that an image of the 2020 Ford Mustang GT500 was leaked and now the GT500R too? It would be too good to be true. 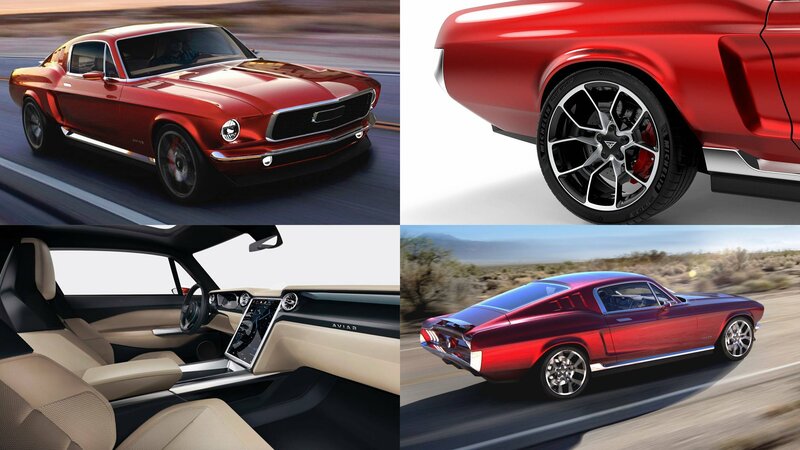 Last week, we were unexpectedly hit with the news that the new GT500 based on the S550 Mustang has been sneakily photographed during a dealer presentation. 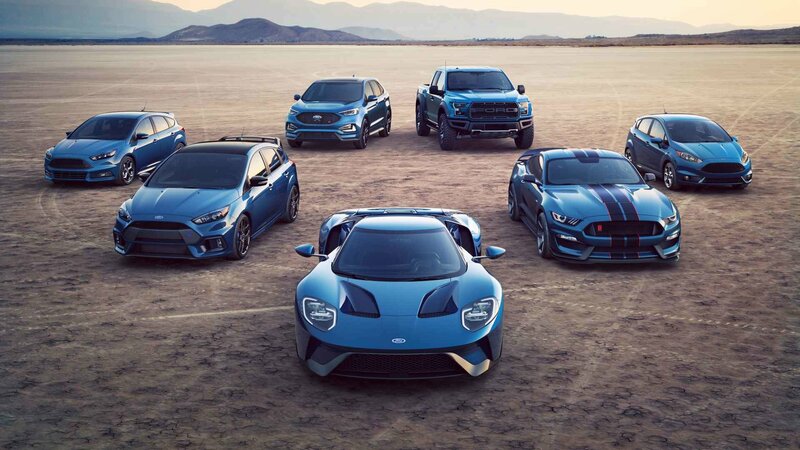 It featured the same dual white stripe over blue livery as seen in Ford’s official overhead sneak peek shot, so we think that that is the real deal. However, we’re not so sure about the GT500R, since we don’t even know if and, if yes when an R version will come for the GT500. 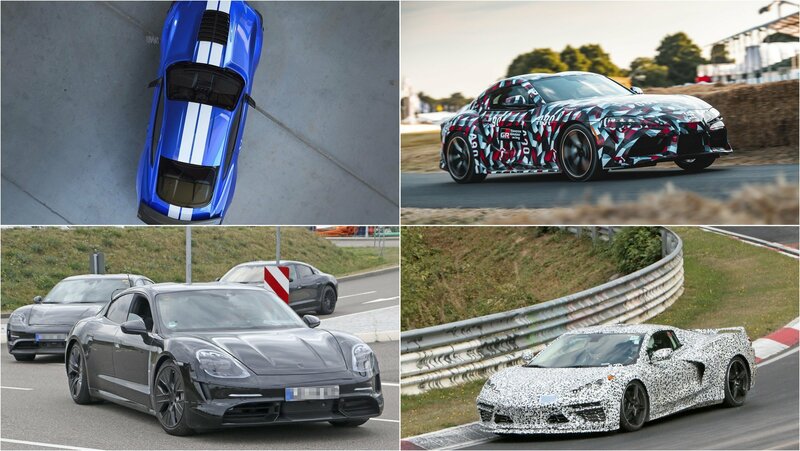 We know the GT350 was offered in R form so it would seem natural that its big brother sees a similar treatment, but nothing’s been confirmed yet. 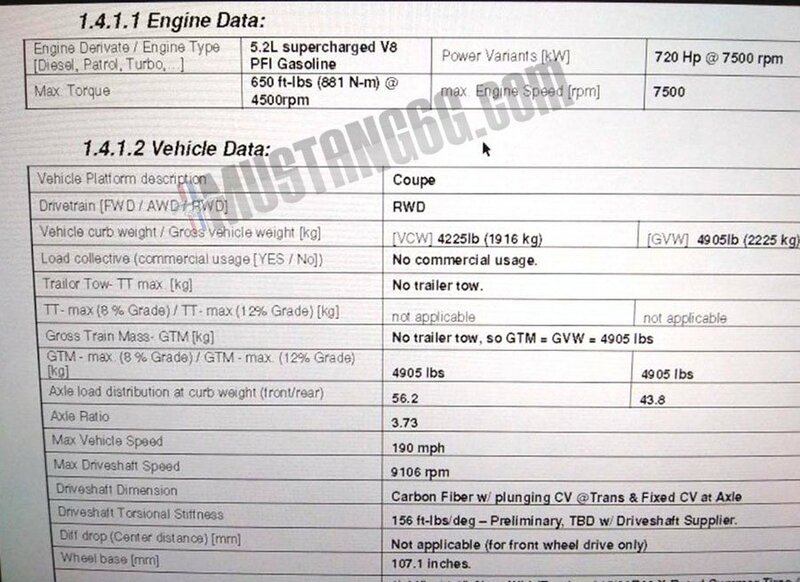 A leaked product sheet for the Ford Mustang Shelby GT500 reveals that the mighty muscle car will have a whopping output of 720 horsepower and 650 pound-feet of torque. 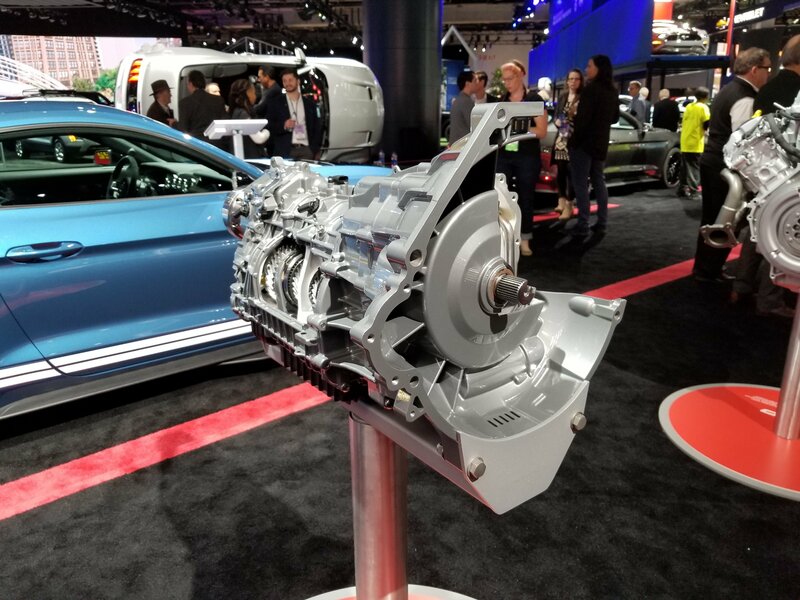 In addition to the uptick in power, the product sheet also shows that the Shelby GT500 will 4,225 pounds, almost 300 hundred pounds heavier than its predecessor. The document looks skeptical, so even with these headline-grabbing numbers, it’s hard to trust what it says without any word from Ford itself.